J.J. Rolfe, photo by Eoin McLoughlin. Our June 30th Irish Popcorn! screening features Hill Street, an excellent recent documentary that chronicles more than two decades of skate boarding in Ireland. We are so pleased that the film's director J.J. Rolfe is going to join us in person for a Q&A. In today's blog post we'd like to give you a little background on Rolfe and the film. Hill Street is J.J. Rolfe’s first foray into directing, but he’s certainly not new to the filmmaking game. 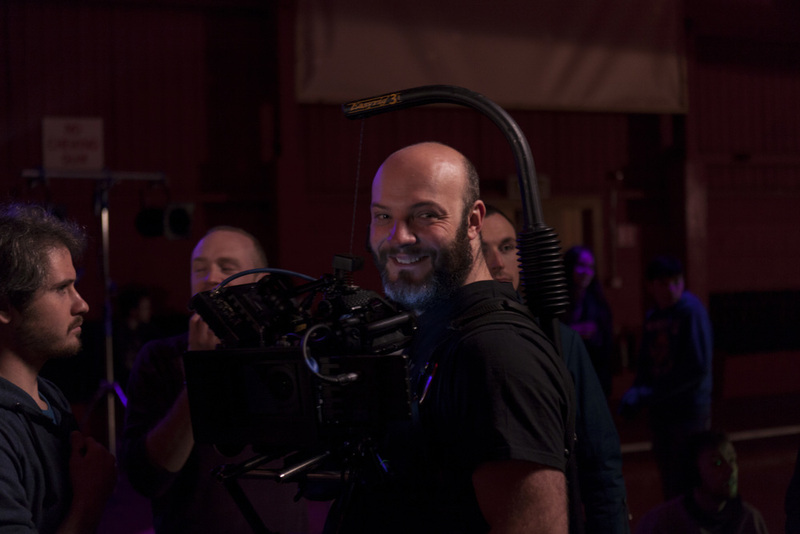 This talented young cinematographer studied at The National Film School in Dun Laoighre and he’s worked on short dramas, tv comedy, music videos, ads, and documentaries. We highly recommend that you visit his website to watch some of his short films. Hill Street documents the culture of stake boarding in Ireland from the 1980s to the present. Before the film J.J. was not really a skateboarder. He’s no stranger to boards or adventurous sports though, enjoying surfing and snowboarding. Recently he’s gotten more involved in skateboarding with the purchase of a cruiser board. 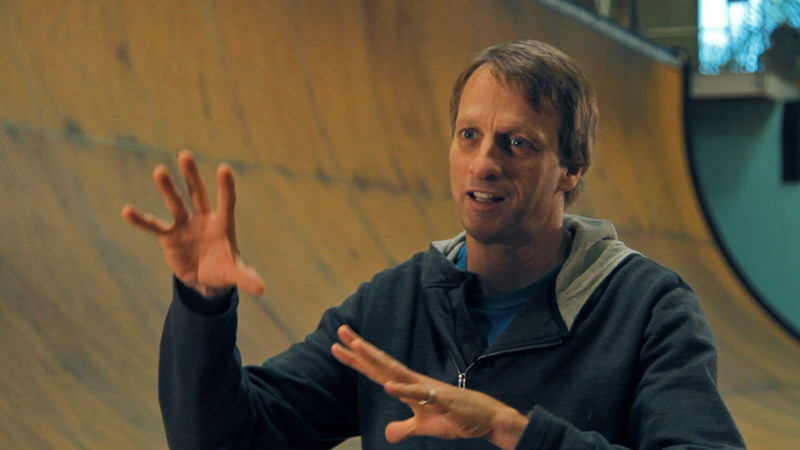 Clive Rowen, the "godfather of skateboarding in Ireland"
Tony Hawk being interviewed for Hill Street. J.J. Rolfe. Photo by Dave Sexton. We hope you can make it to our screening of Hill Street, June 30th, 7pm at Busboys and Poets. It’s a great opportunity to discover a side of Ireland that is rarely heard about outside the country. It’s also a chance to find out more about a really exciting sport that originated here in the U.S. We’re delighted that J.J. will be on hand to discuss his work with us. Written by Solas Nua On June 25, 2014 In Film Tagged Irish Popcorn!, Skate boarding, Hill Street, J.J. Rolfe, profile.